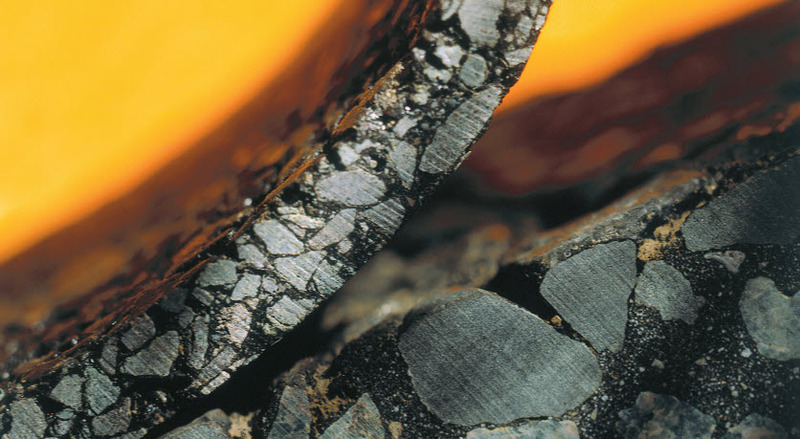 At Nynas, we know bitumen from beginning to end and how asphalt performs during different circumstances. Therefore, we can recommend solutions that can, for example, cope with heavy loads, reduce noise, allow shorter shutdowns, and reduce temperatures to save energy and carbon dioxide emissions. In other words, we can provide full support in choosing or customizing the right product to achieve the optimal result. When finding the right product for your specific application, there are several aspects to take into consideration: current and future traffic intensity, climate and consideration of all costs over a project's lifetime, including both short-term construction costs and whole-life costs, including maintenance. With this in mind, we can help you find the right product for any specific road or application. We have the necessary experience and a complete range of products. At Nynas, we're dedicated to pushing the development of bitumen products forward together with you. For example, you and your customer may want to push the limits to narrow the specification in order to get as precise quality as possible for a specific application. We can help tailor products just for you to ensure that you get the right performance to meet your specific needs. It's not about the standards that are available today. It's about what we can achieve together.